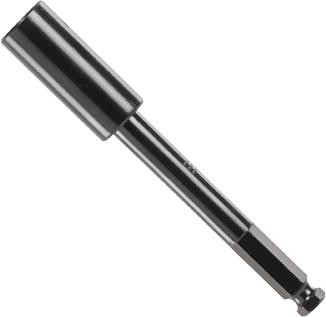 SDS-plus® shank eliminates need for separate drill. Solid bit grip maintains stability of bit and extension in the tool. For use with most common rotary hammers in rotation mode.